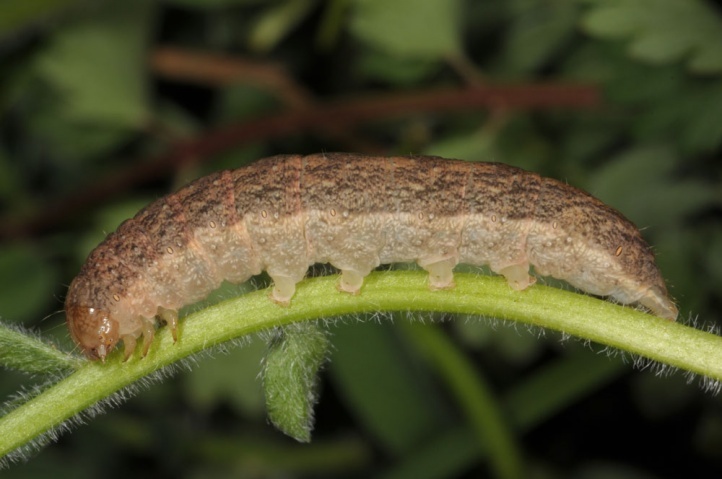 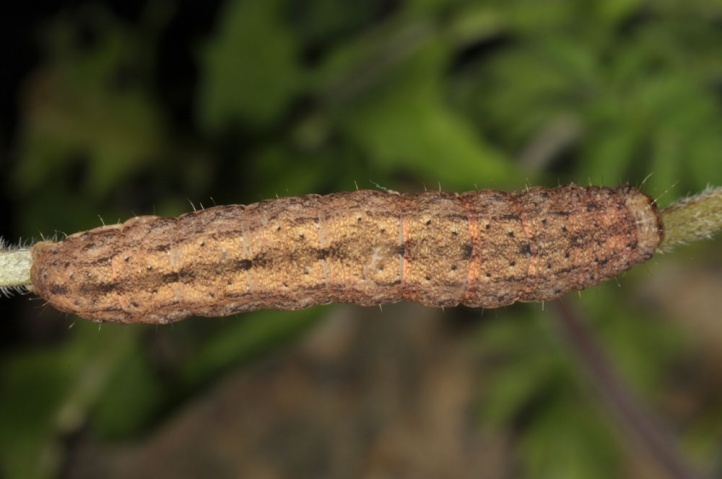 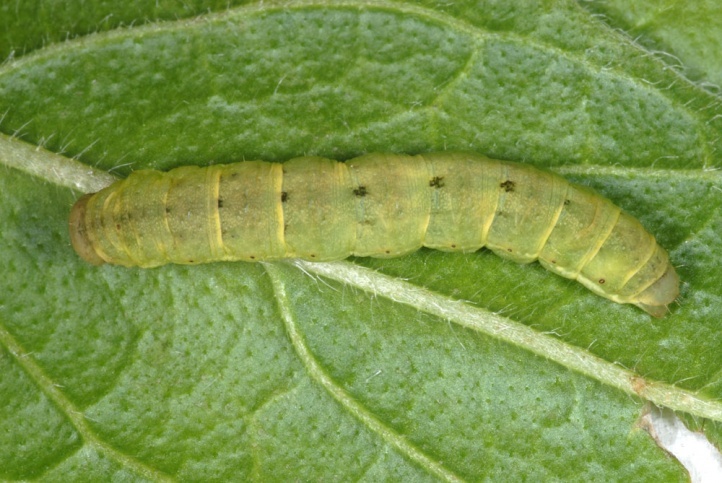 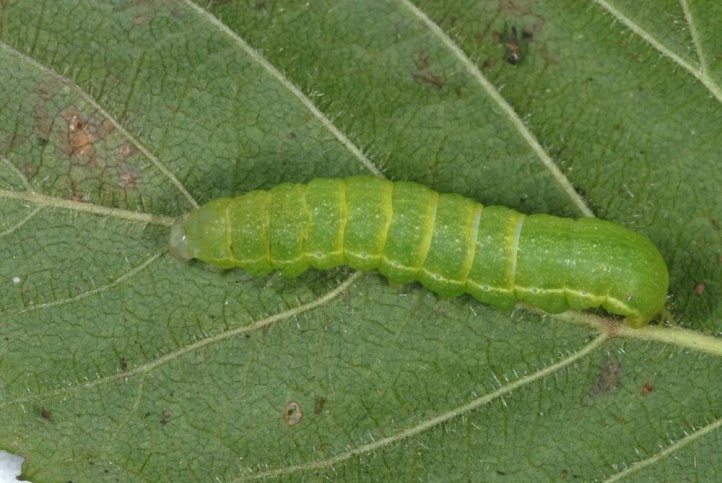 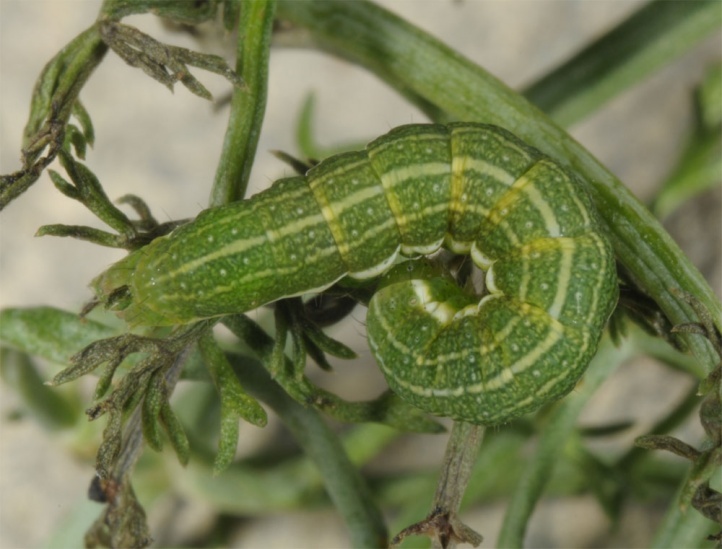 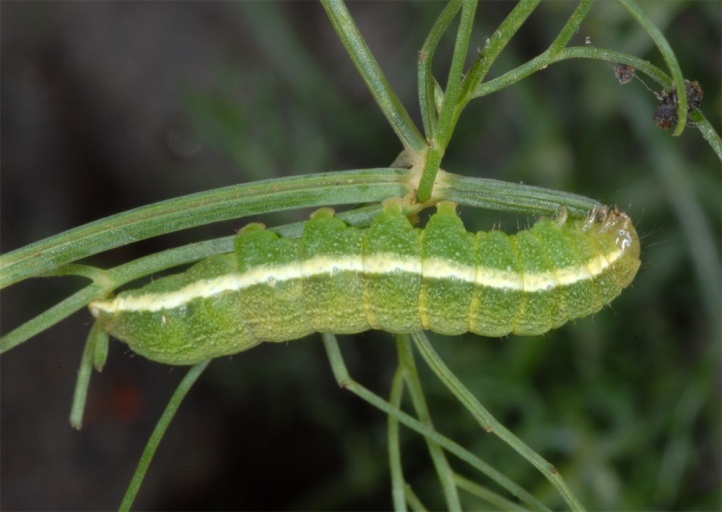 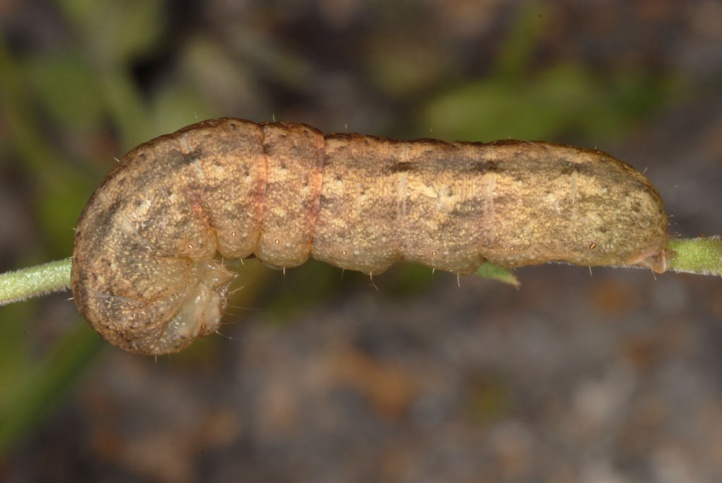 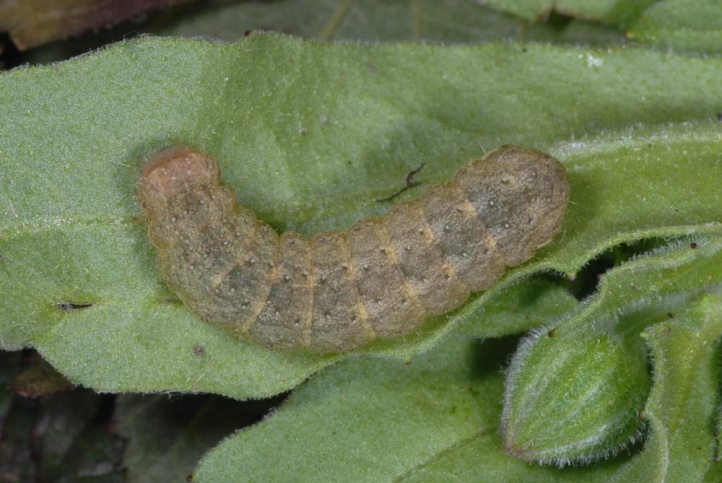 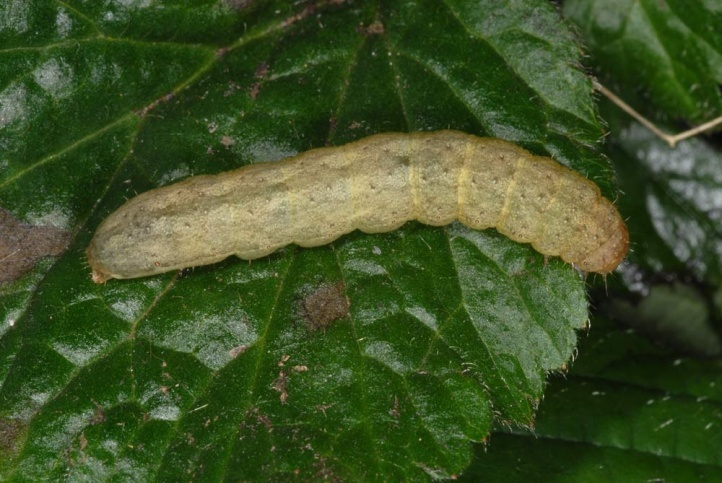 The caterpillars are polyphagous, but often feed on Rumex lunaria according to literature. 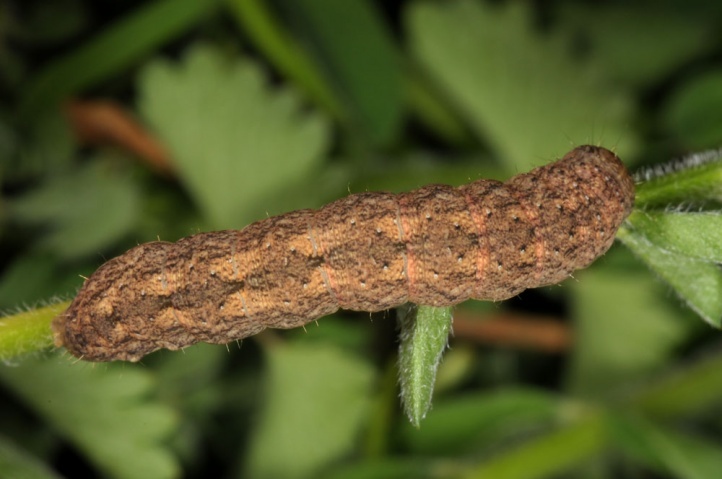 I found them in La Gomera around Christmas 2008 at Calendula and Lotus, concealed on the ground at daytime. 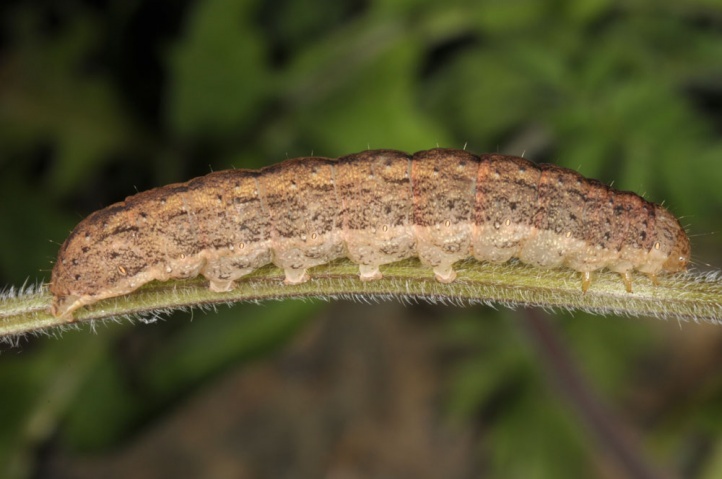 In La Palma, I observed repeatedly larvae on Calendula, Bidens, Echium, Bituminaria and Foeniculum. 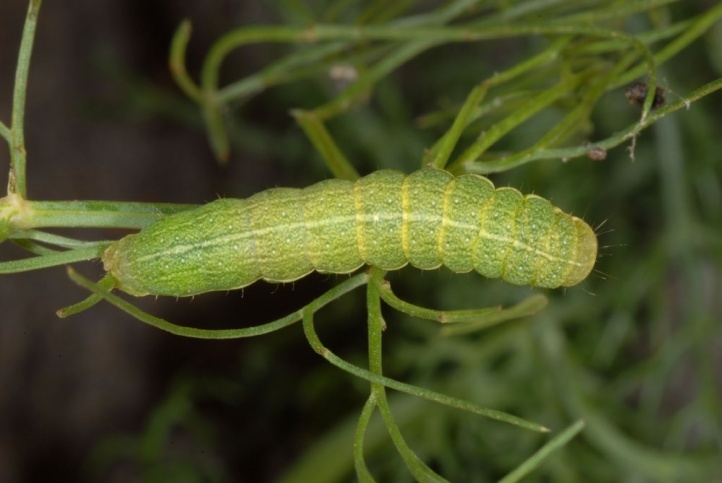 In Fuerteventura I observed a caterpillar on Nicotiana glauca and in Tenerife on Foeniculum. 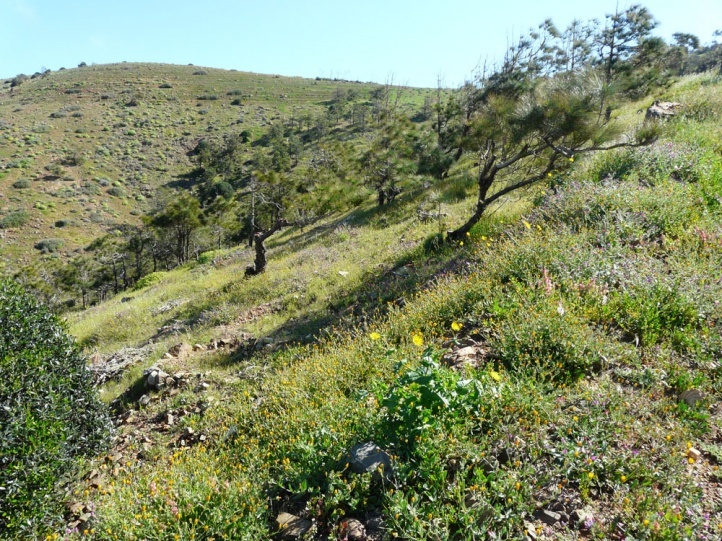 Mniotype usurpatrix colonizes many different habitats in the open landscape and at sparse woodland edges, particularly so-called barrancos (ravines) and rocky, but vegetation-rich slopes. 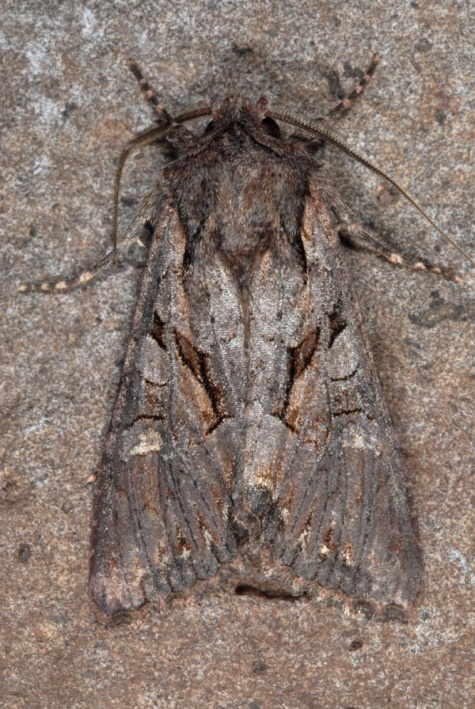 Mniotype usurpatrix is typical for the warm and dry low and medium elevations which is contrary to Mniotype fratellum. 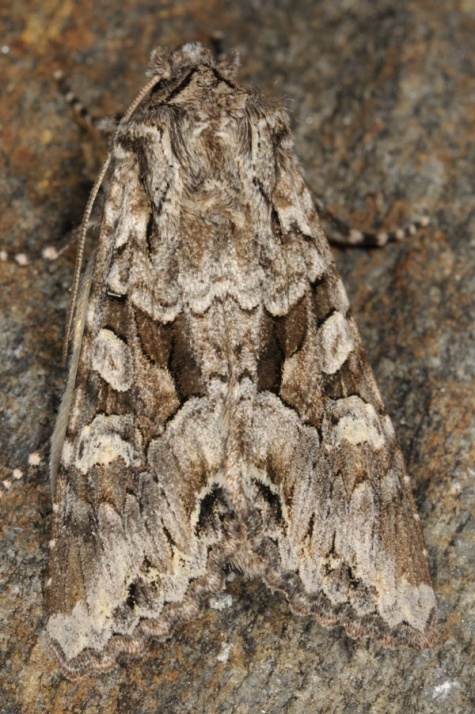 The adults occur in several generations throughout the year. 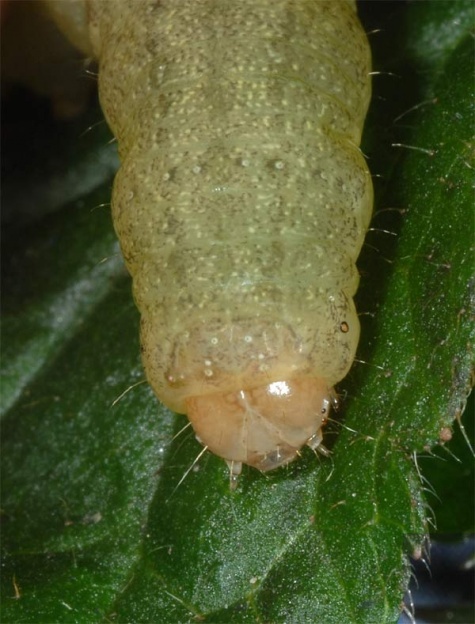 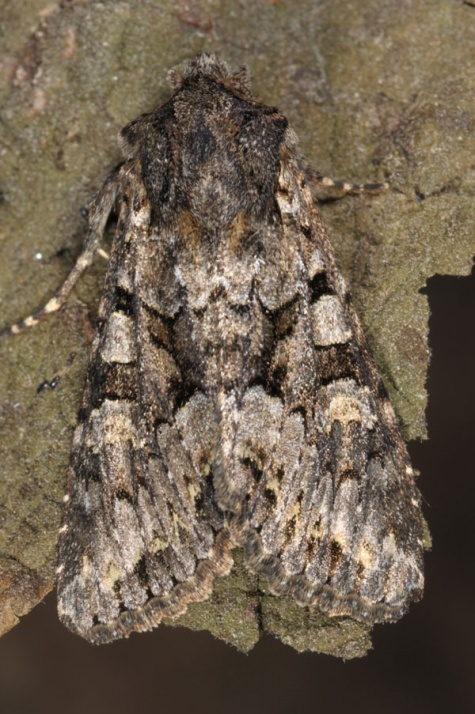 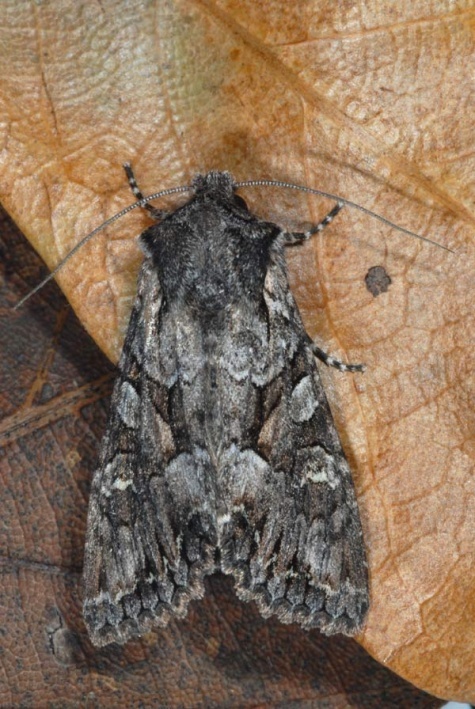 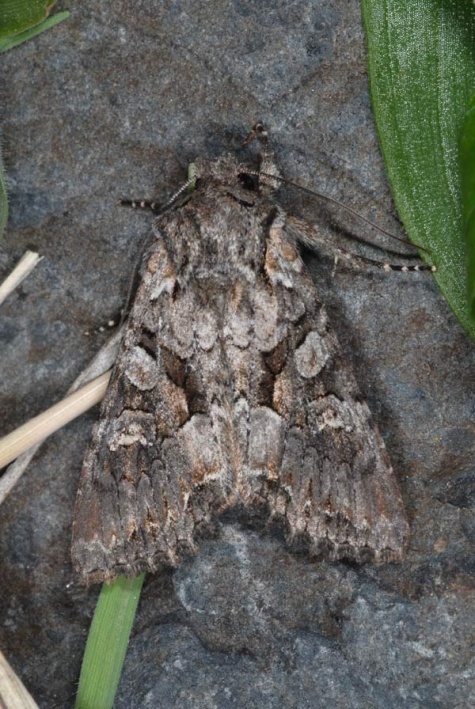 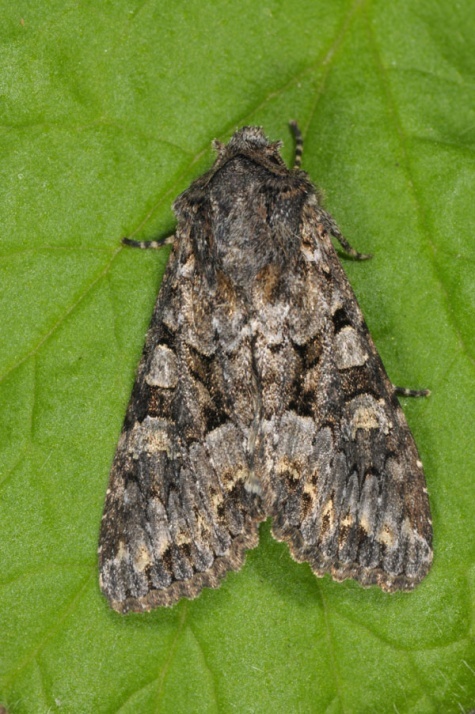 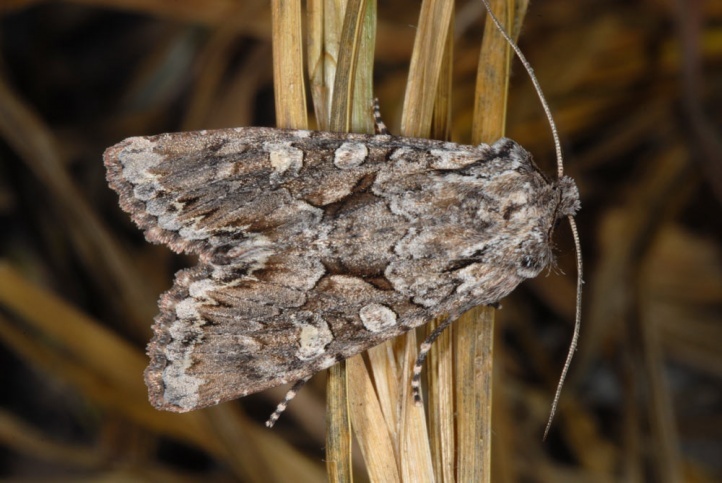 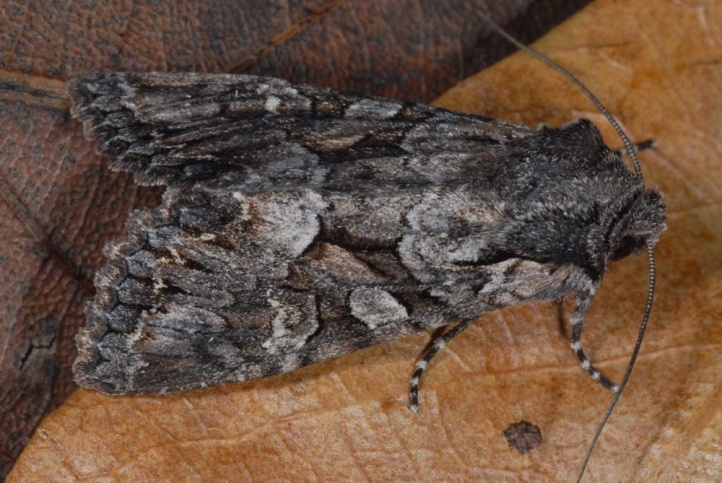 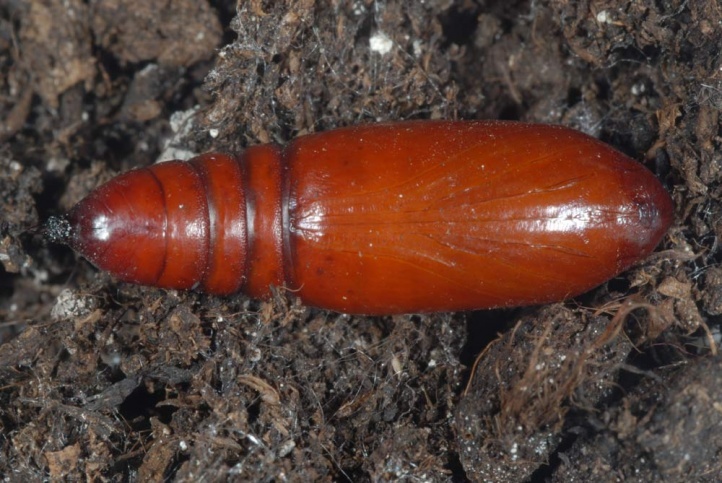 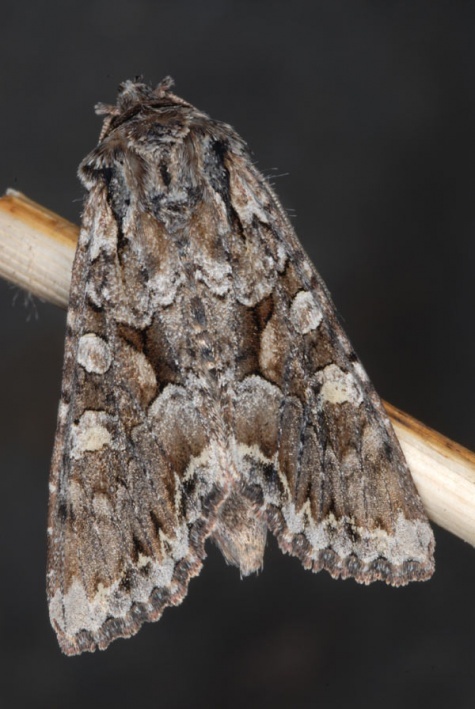 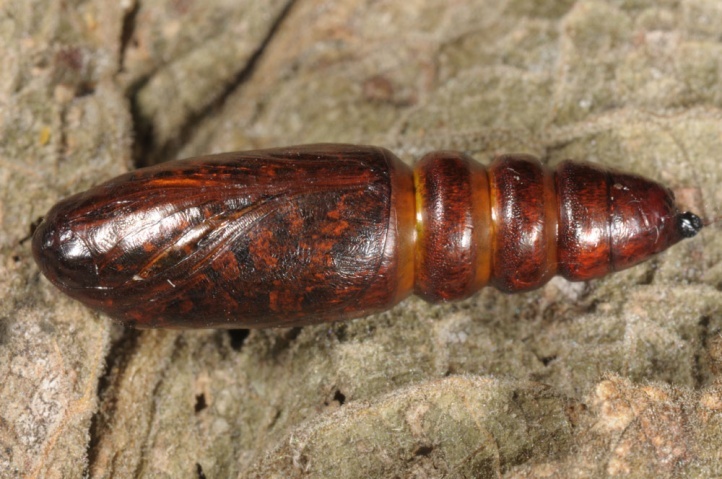 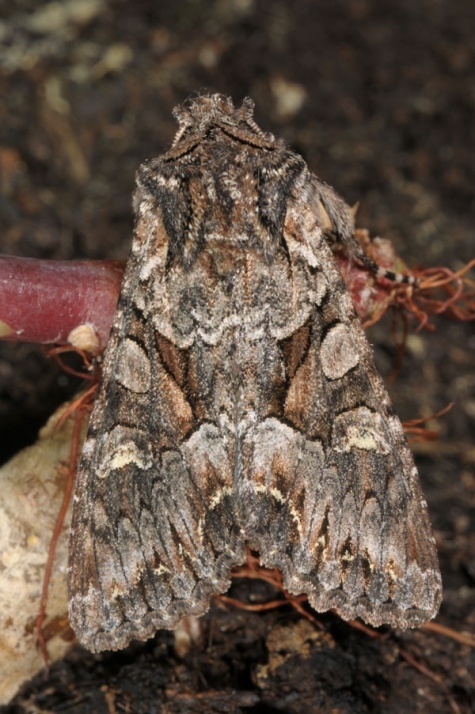 But many pupae will aestivate in the dry summer, so that larvae are observed most often in winter and spring. 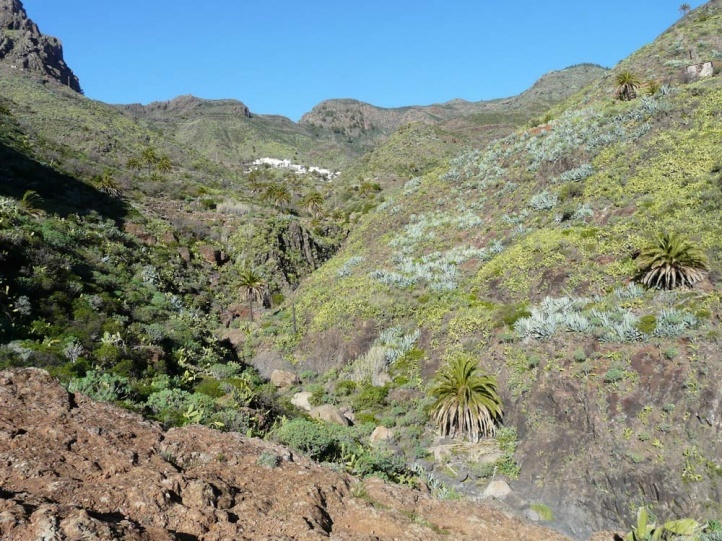 Though especially the lower elevations of the Canaries have suffered from housing development and tourism, Mniotype usurpatrix is still quite common because it can reproduce in cultural landscape and has no specific or rare habitat requirements. 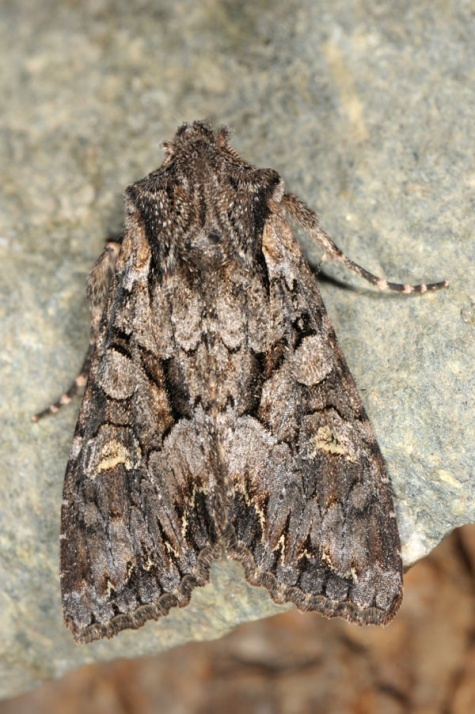 Mniotype usurpatrix is endemic to the Canary Islands (all islands, in Fuerteventura and Lanzarote more local in the mountains).